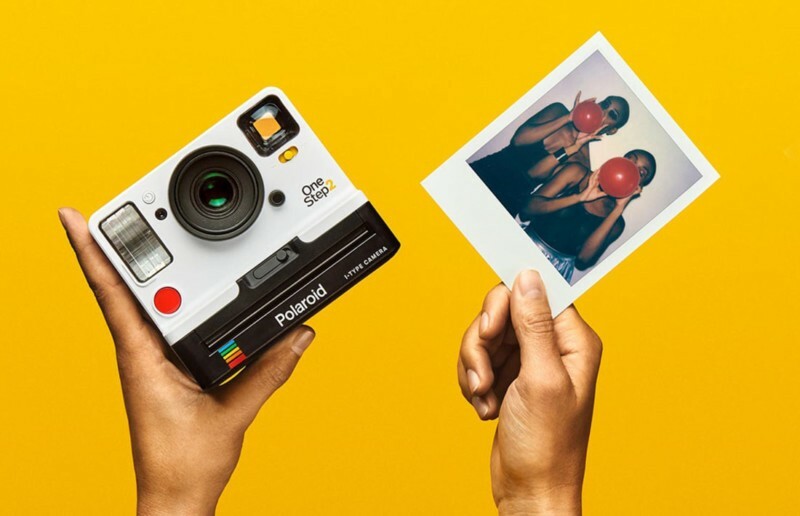 The OneStep 2 i-Type camera is a Polaroid camera that blends both classic design and contemporary style. It gives great photos because it has a high-quality lens and a powerful flash. In fact, it’s an analog, easy-to-use instant camera for the modern era. 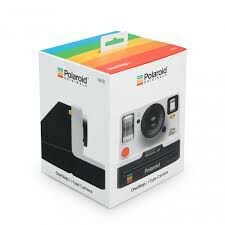 Moreover, it’s the iconic Polaroid OneStep successor. reactions to create a real, unpolished and unique image. That’s the Polaroid beauty. In the past decade, the new OneStep 2 instant camera has been used on digital cameras and TVs. It’s a 21st century take on the classic OneStep Land Camera 1000. It serves as a low cost, easy to use camera, and it looks great. Its buttons are large, nice and easily understandable. It has a large yellow on/off switch on the back and a big red shutter button on the front. There’s a yellow switch for exposure adjustment on the opposite, which you can set to brighten or darken a photo before taking it. For years, Polaroid cameras are known for a fuzzy look, and to sharpen things up, the OneStep 2 camera has been improved. For instance, the flash bounces downward to reduce glare when shooting reflective things such as people wearing glasses. It has high-quality lens, powerful flash, 2-months battery life, and flash override. It’s also compatible with all 600 and i-Type instant films. Usually, the camera focuses at a 2-feet distance. It’s colorful and available in gray and white models. Its battery is rechargeable, built-in, and charges through a USB cable. In summary, it’s compact and relatively easy to use. #– Shutter system: Uses step motors for focus and shutter control. In the world of Fuji Instax Mini, one of the best cameras is the Fuji Instant Mini 70, which serves as the midrange camera. It’s slotted between the Mini 90 Neo and Instax Mini 8. It provides specific, practical value that can easily be measured. In order to give high quality images, its quality is inherently linked to its performance. It’s the best camera if you are seeking a solution to higher performance demands. Reason being, it offers a higher end version of previous Instax Mini cameras that utilize the same compatible film. 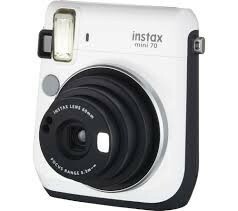 The Instax Mini 70 is an adorable, cute camera available in blue, white and yellow colors. Controls are minimal because it’s almost fully automatic. There’s a monochrome information on the rear that indicates the number of shots remaining in the pack. The power button is on the right, and the selfie, self-timer, and the mode buttons are on the left. The selfie usually sets the lens to a very close focus distance, and its mode button is used to change the toggles. You can set the self-timer for 2 or 10 seconds based on your preference. Originally published at The Business of A Photography Professional.